The UK Government aims to see fully autonomous cars on its road by 2021. Credit: Ian Maddox. The UK’s Department for Transport has unveiled plans to support advanced trials of self-driving cars, as it seeks to have fully autonomous cars on the roads by 2021. To achieve its goal, the government is in the process of developing a support system that will allow advanced trials for driverless cars on any public road. 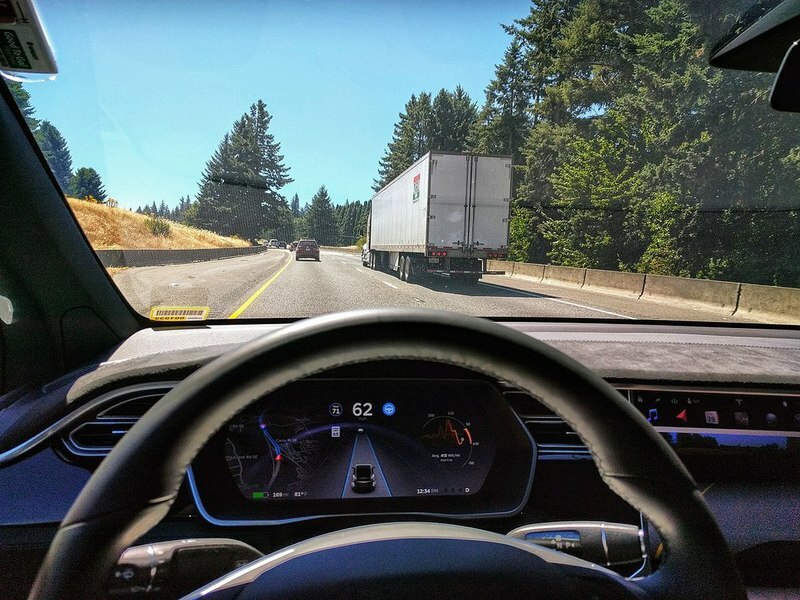 Cars will be fully autonomous without a steering wheel and driver. Permissions will only be granted when the intended vehicle passes a strict application process including safety assessments. The government has decided to toughen its code of practice for testing automated vehicles set even clearer expectations for safe and responsible trials. The latest announcement aims to make Britain the forefront of self-driving technology when the connected and automated vehicles market is expected to hit the £52bn mark by 2035. Future of Mobility Minister said Jesse Norman: “Thanks to the UK’s world-class research base, this country is in the vanguard of the development of new transport technologies, including automation. First issued in 2015, the ‘code of practice’ states that autonomous cars trials are possible on any UK road. However, trials need to meet UK regulations, including the presence of a remote driver. According to the latest code, companies will have to publish safety information, trial performance reports and carry out risks assessments prior to the testing of automated vehicles. The companies are also required to notify the relevant authorities, emergency services, and anyone who might be affected by trial of autonomous cars.